This is one of our FAVORITE Restaurants. 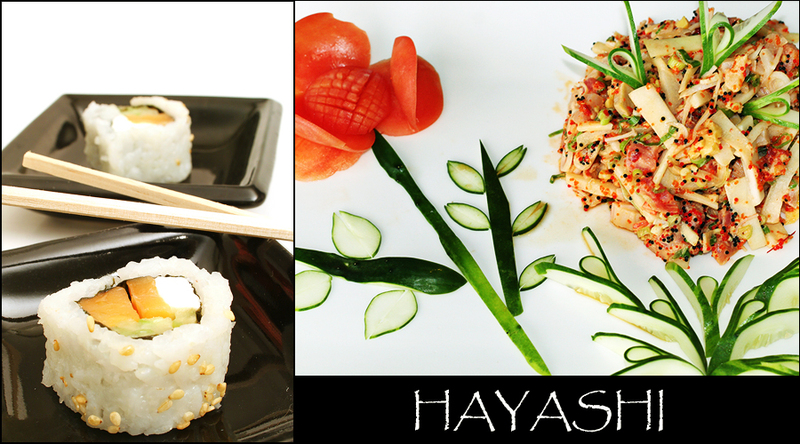 With hundreds of fresh made selections for you to choose from. 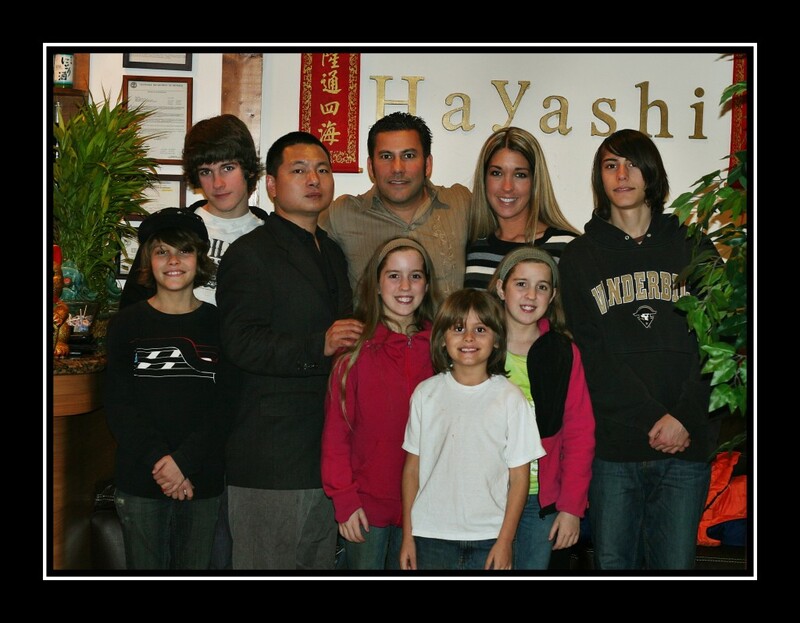 Our friend, Ricky Hayashi, owner of Hayashi Japanese Restaurant in Franklin, TN.